is a research and development, production and sales of integrated adhesive manufacturers, production base is located in the north of China's largest logistics capital - Linyi". 2. Can we get free samples from you9 Yes, we can offer our customer 1-2 pcs or 150-200g free samples for quality inspection and test. 3. what's the delivery time9 for samples the delivery time nomally is 2-3 days after confirmation, for normal orders the delivery time is 15-20 days or as per customer's request . 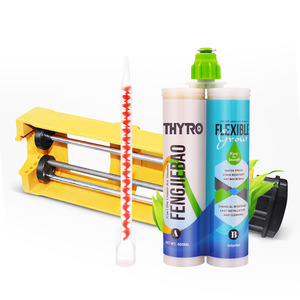 Foshan Kater Adhesives Industrial Co., Ltd.
Shandong Luming New Materials Co., Ltd.
THYTRO Environment Protection Technology (Shanghai) Co., Ltd.
1. Introduction X&Y Ceramic grout is a new kind of building materials which is mixed by good-quality cement, quartz sand, inorganic pigment and inorganic additives,with scientific ratio. 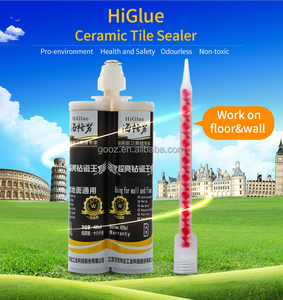 The ceramic grout can not only improve the decoration effect of the building, it can also protect the building. 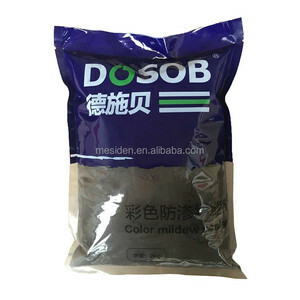 To meet different markets, X&Y develop different kinds of grout , such as thinseam type , standard type, thick-seam type and so on, for your satisfactory. Shanghai Shiyang New Energy Technology Co., Ltd.
Maoming Maonan Aobang Coating Co., Ltd.
Beijing Jiaxinjie Building Materials Co., Ltd.
Shanghai Shunan Building Materials Co., Ltd.
Ningbo Yinzhou Energy Building Materials Technology Co., Ltd.
Shanghai Xiongnai Building Materials Co., Ltd.
High Friction Paint Waterproofing Material Cement Based Grouting Coating Feature 1.Super bonding strength. 5.Non-toxic ,meet environmental requirements. Please click the button below to view our homepage. 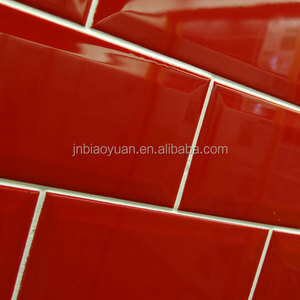 Alibaba.com offers 1,975 cement waterproof grout products. About 24% of these are adhesives & sealants, 7% are other waterproofing materials, and 1% are other construction machinery. 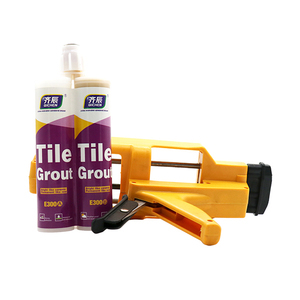 A wide variety of cement waterproof grout options are available to you, such as double components adhesives, other adhesives. You can also choose from epoxy, silicone, and polyurethane. As well as from free samples, paid samples. 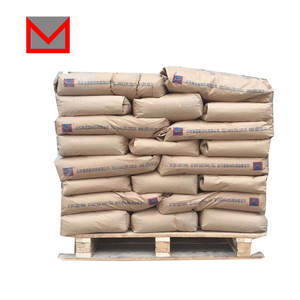 There are 1,969 cement waterproof grout suppliers, mainly located in Asia. The top supplying countries are China (Mainland), South Korea, and Turkey, which supply 98%, 1%, and 1% of cement waterproof grout respectively. 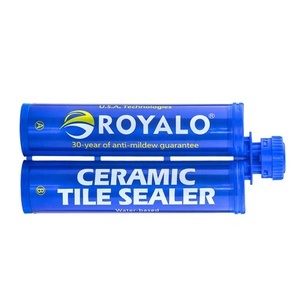 Cement waterproof grout products are most popular in Africa, North America, and South Asia. You can ensure product safety by selecting from certified suppliers, including 601 with ISO9001, 264 with Other, and 43 with ISO14001 certification.